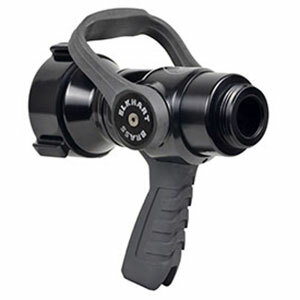 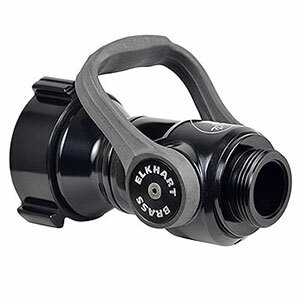 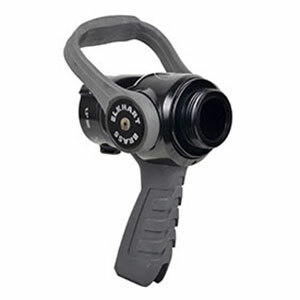 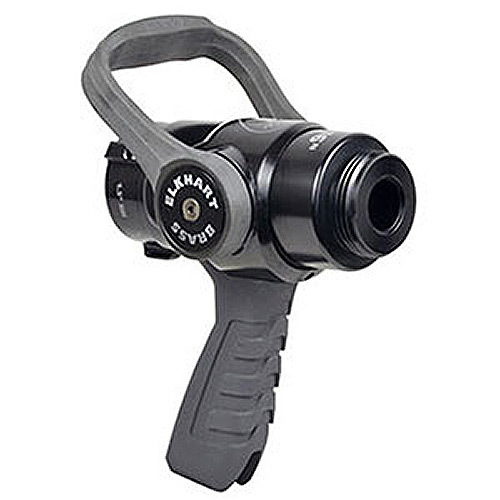 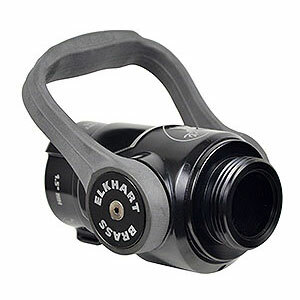 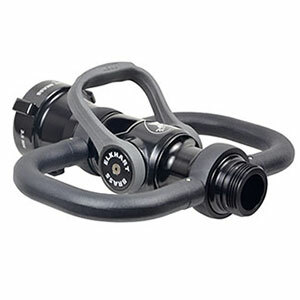 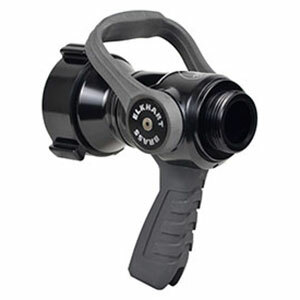 Elkhart Brass XD Shutoffs and Playpipes are designed and constructed for rugged use and reliable performance. 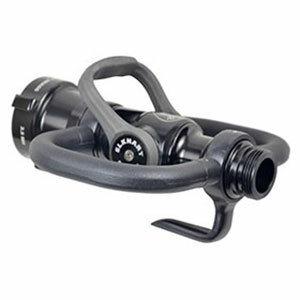 They are built strong with forged shutoff bodies and forged metal bale handles earning the title Xtreme Duty, or XD. 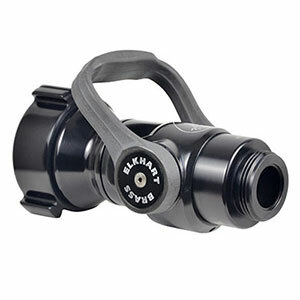 They provide an excellent foundation for break-apart applications using smooth bore or fog nozzle tips. 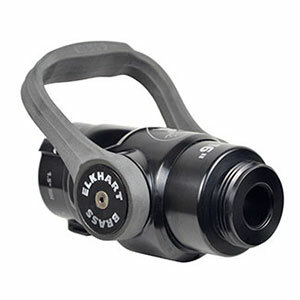 Elkhart Brass XD Shutoffs are available with a variety of options, including built-in smooth bore discharges that can be used with fog nozzle tips for maximum versatility. 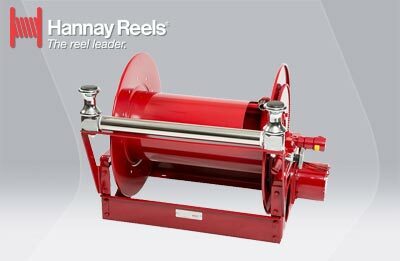 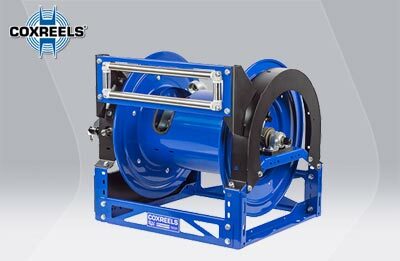 Available discharge sizes: 7/8", 15/16", 1", 1-1/16", 1-1/8", 1-3/16", 1-1/4"